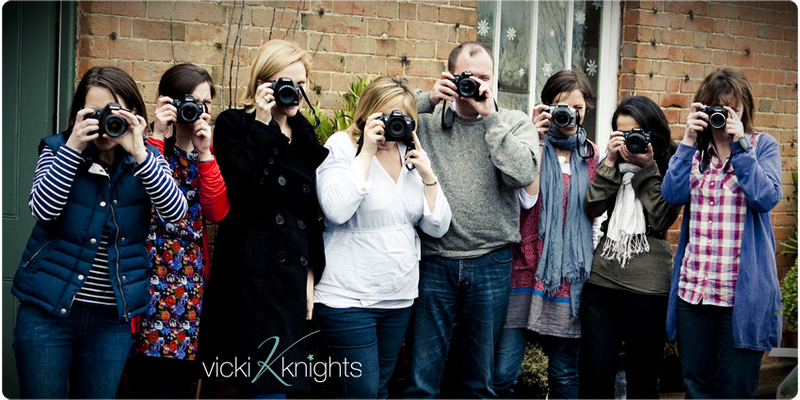 On Saturday, 8 people joined me at the lovely MakeMe studio at The Medicine Garden in Cobham for the first of my Oh Snap! photography workshops for parents. I’m so pleased to say that it was a huge success! Here are some of the comments from the feedback forms. The May workshop is now fully booked but I still have a few places available on Friday 1st April and Saturday 9th July. I will only be doing one more workshop this year in the Autumn and places are limited to 8 per workshop so make sure you book your place quickly! 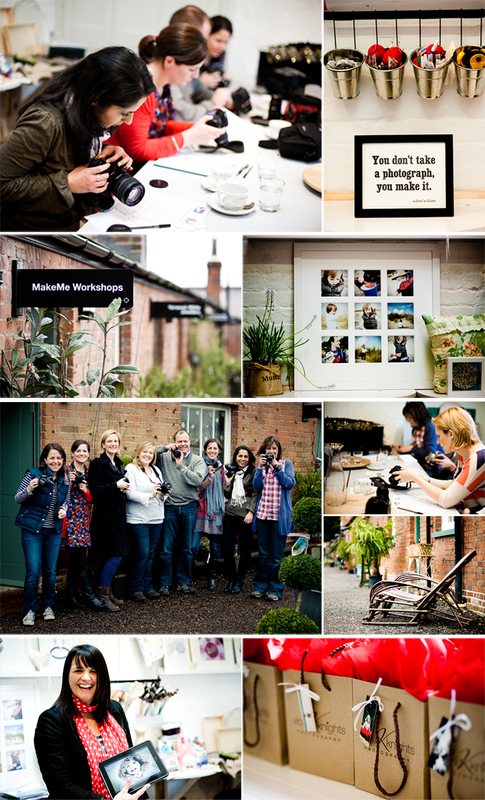 You can book your place through MakeMe workshops website by clicking here. I look forward to telling many more of you the secrets of taking great photos of your children. And finally showing you how to use that fancy camera you’ve been meaning to learn! Thank you so much to my lovely attendees for being a fantastic first group!